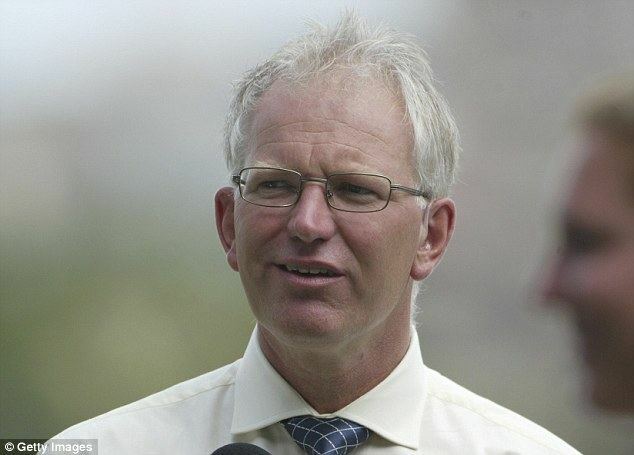 Paul John Walter Allott (born 14 September 1956, Altrincham) is a former English cricketer who played county cricket for Lancashire, Minor Counties cricket for Staffordshire and first-class cricket in New Zealand for Wellington, as well as thirteen Test match appearances and thirteen One Day International appearances for England. He was a powerfully built, skilful right-arm medium-fast swing bowler, who could also bat adequately at number 9. 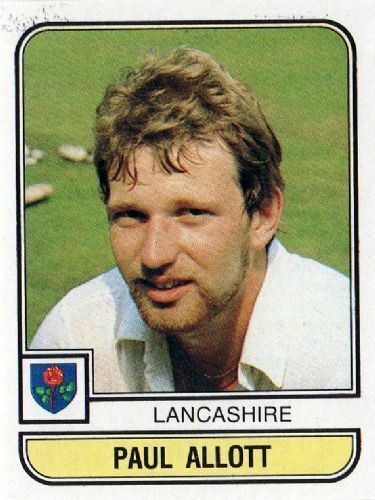 A consistent county performer, he was at his best in English conditions, but lacked that extra zip to enjoy more than a respectable Test career. He scored his maiden first-class half century on his Test debut against Australia at Old Trafford in 1981. Forced home from the 1984–85 tour of India due to back trouble, this effectively curtailed his progression in the Test match arena, where he took 26 wickets at 41.69 each. Allott is currently working as a commentator for Sky Sports, and is on the committee of Lancashire.